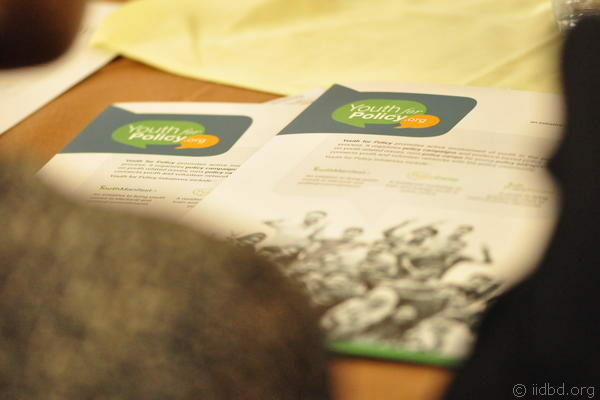 The discussion session explored the obstacles that youth are facing while engaging in policy advocacy. Policies are made by the older people who are sitting on the top of the government institutions. They have experience in policy formulation but are not equipped with modern day technologies while technological innovations are mostly made by youth. Therefore, participation of youth in policy making process has become necessary beyond the purpose of inclusion. However, youth lacks the understanding of bureaucratic and legislative issues which necessitates organizing capacity building workshops and knowledge sharing sessions for them. 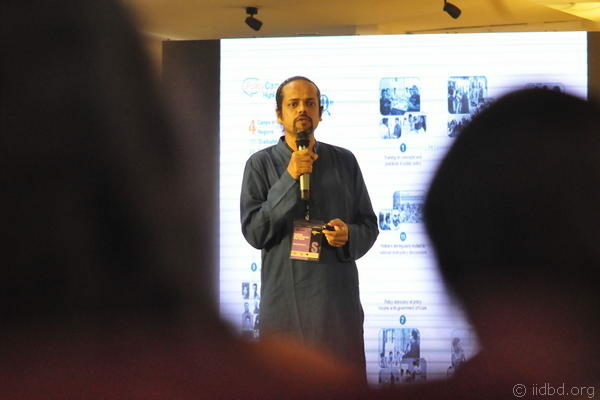 Role of IID’s flagship initiative Youth for Policy in closing the gap between youth and governance was shared by Syeed Ahamed during the event. He highlighted how it has been bringing youth demands through polls, discussions and forums to develop Youth Manifesto, present them to the political parties and follow up to ensure those demands are implemented. 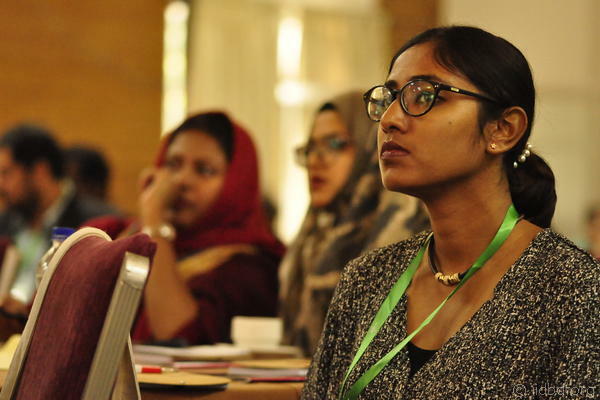 In addition, it is providing residential training that aims to improve the understanding of public policy and engage youth in long term policy initiatives. The other panelists KAM Morshed, Director, Advocacy for Social Change, Technology, and Partnership Strengthening Unit, BRAC and Vandana Goyal, Board Member, Akanksha Foundation discussed the challenges, solutions and enormous possibilities of youth that could contribute to the governance process. 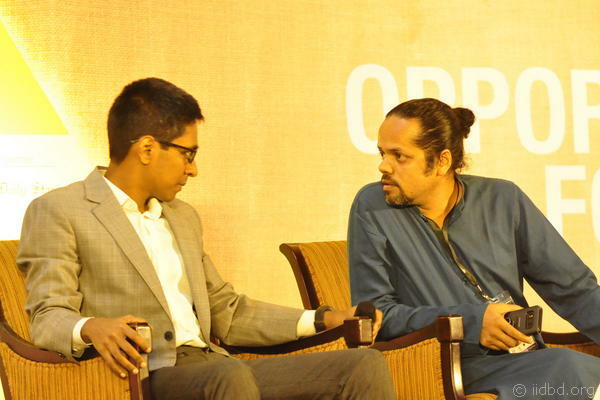 The session was moderated by Ejaj Ahmad, President of Bangladesh Youth Leadership Center. 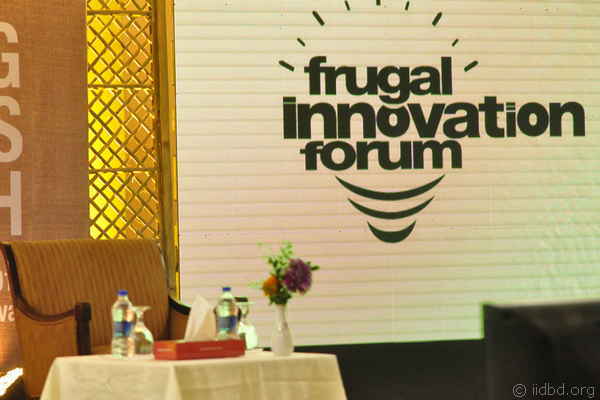 This year the Frugal Innovation Forum focused on ‘Scaling opportunities for youth’. 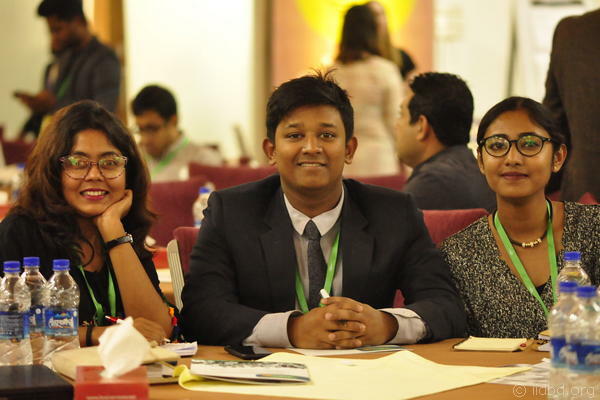 The program was attended by a number of practitioners, entrepreneurs, activists and policy makers like the previous years, who came together to explore the future of youth in the Global South.